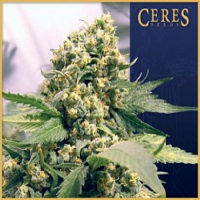 Ace Seeds Malawi Regular marijuana seeds are widely recognised within the cannabis industry as one of the most powerful and psychedelic landrace sativas in the world. With its flowering time of 10-13 weeks, ability to produce dense flowers and reputation as one of the most powerful sativa/indica hybrids available in the industry, Malawi Regular is a firm favourite amongst weed growers, in all corners of the world. Distinguishable due to its strong concentrated aroma of wood, lemon and oil, these powerful skunk seeds induce intense and psychedelic effects that can last as long as 4 hours. With this in mind, Malawi Regular should not be mixed with alcohol and you should not attempt to operate dangerous machinery under its effects! 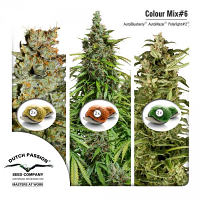 Looking to buy cheap cannabis seeds online? 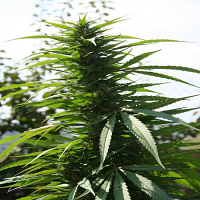 Here at Sensible Seeds, we have over 3000 different strains of cheap marijuana seeds for sale!